Jaime holds a BA in Economics from the University of Minnesota and attended the University of Wisconsin-Madison for continued coursework in Business Administration and Finance. He devotes a great deal of time to charitable, non-profit organizations. Other interests include golf, exercise, the arts and his family. 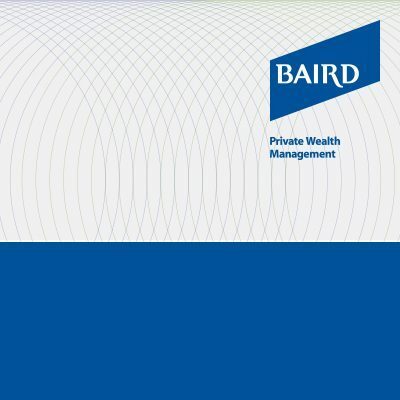 Find out about the client-focused service for which Baird is so well known. 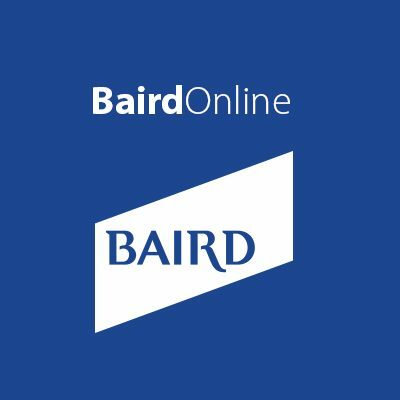 Contact me today to explore a partnership with Baird.